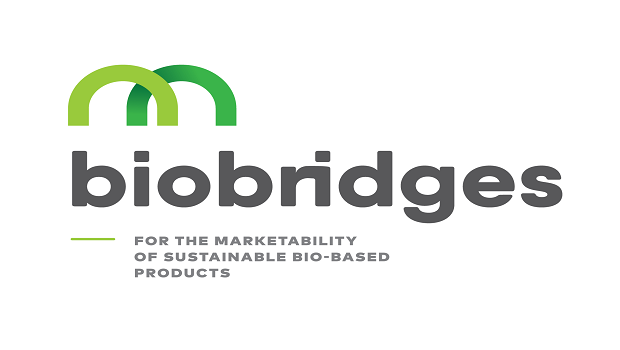 BIOBRIDGES tackles the key challenge of improving the marketability of bio-based products (BBPs) by fostering close cooperation and partnerships among bio-based industries, brand owners and consumers’ representatives. The European Bioeconomy Network (EuBioNet) is a proactive alliance of EU funded projects dealing with Bioeconomy promotion, communication and support. 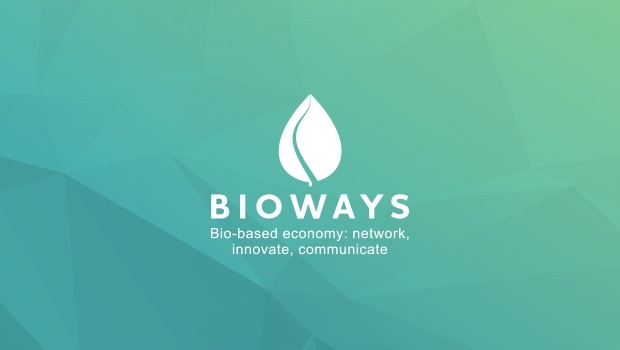 The BIOWAYS mission is to promote the huge potential of bio-based research results and raise public awareness of bio-based products. The main goal is to maximise the efforts, increasing the knowledge sharing, networking, mutual learning, coordination of joint activities and events. The European Bioeconomy Network will work in close collaboration with the European Commission, to ensure that the objectives identified by the Bioeconomy Strategy update will be properly communicated, addressed and implemented. The launching event of the European Bioeconomy Network took place in Brussels, on the 28 of March 2018 and was hosted by the European Commission. The 23 participating projects, presented, shared and discussed lesson learnt from their projects, identifying best and worst practices and expressed the willing to define a common action plan to align projects’ activities. The European Bioeconomy Network will maximise the impact of the EC funded projects that will join, create opportunities and networks and significantly increase the awareness of bioeconomy in Europe thanks to the joint efforts of the involved projects. The European Bioeconomy Network projects will benefit from the mutual promotion of outcomes, new partnerships, joint event planning and knowledge sharing. The European Bioeconomy Network is promoted by the BIOVOICES project. The European Bioeconomy Network projects will participate on a voluntary base, without association fees. Despite significant economic investment and dedicated research in the bio-based domain, public awareness of the potential benefits of bio-based products and applications is still relatively low. The need to raise awareness of this potential and promote the benefits of these products and applications is clear. We also need to provide the means for anyone with an interest in this domain to be able to follow ongoing developments in the industry and from research. - To increase awareness and knowledge of how bio-based products are used and the overall interest of young students in the bio-based economy at large. 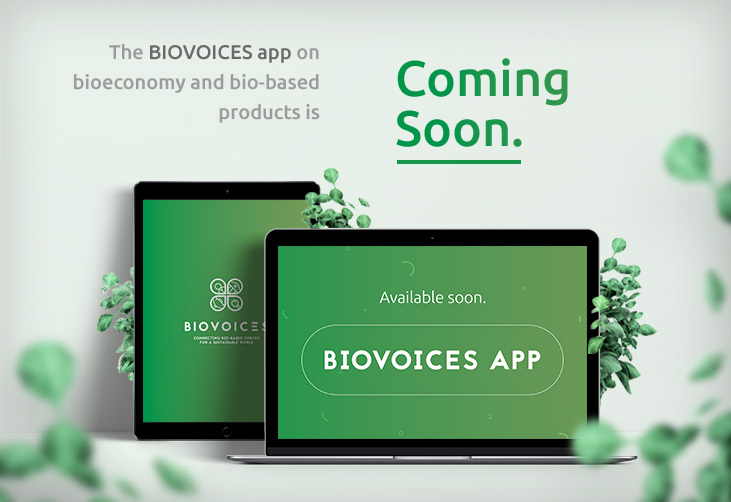 As official partner event of the EU Green Week, organized by the BIOVOICES project, will facilitate multi-stakeholder dialogue in the bioeconomy, by bringing together 20 representatives from city governments, bio-based industries, research institutions, consumer organisations, the European Commission, and other relevant European funded projects, to share ideas and experiences in working towards a sustainable circular bioeconomy. 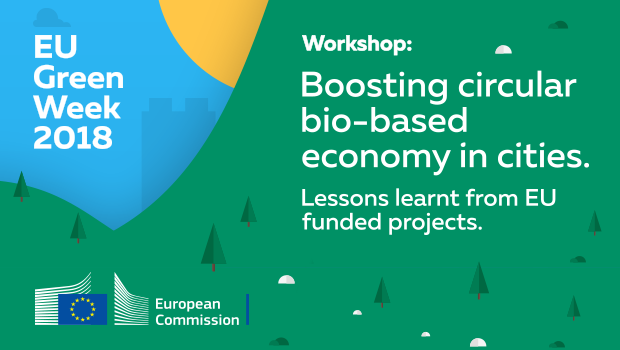 The workshop will focus on identifying the actual and perceived barriers together with potential solutions to achieving circular bioeconomies in Cities Using a mutual learning and co-creation method, strategies will be explored to help overcome policy and practical, as well as communication and interaction barriers among stakeholders working across thebioeconomy, The output of this workshop will be the development of recommendations concerning the implementation of the revised EU Bioeconomy Strategy appropriate for all stakeholders, with a particular focus on boosting sustainable circular bioeconomy in cities.